I LOVE this idea! 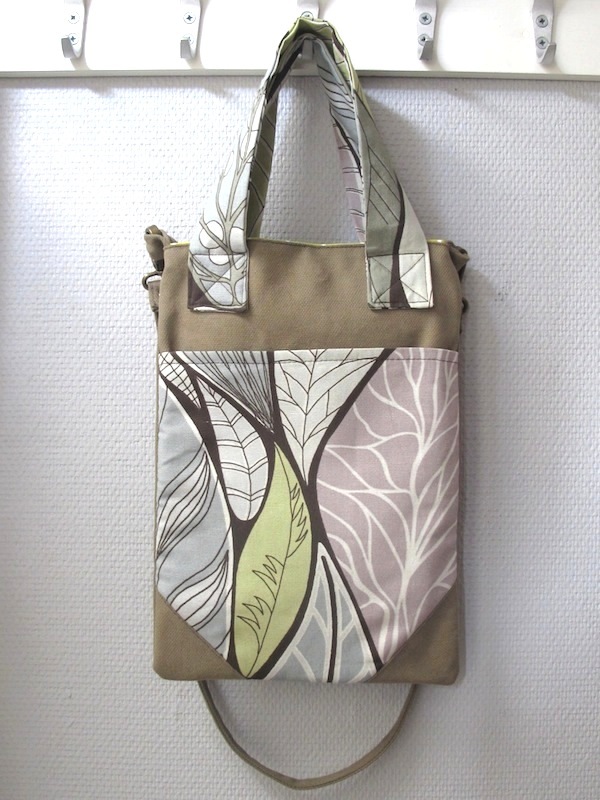 Today’s featured crafter developed her own application that allows people to select their own bag, shape and colors – which she then makes using a variety of fabrics. 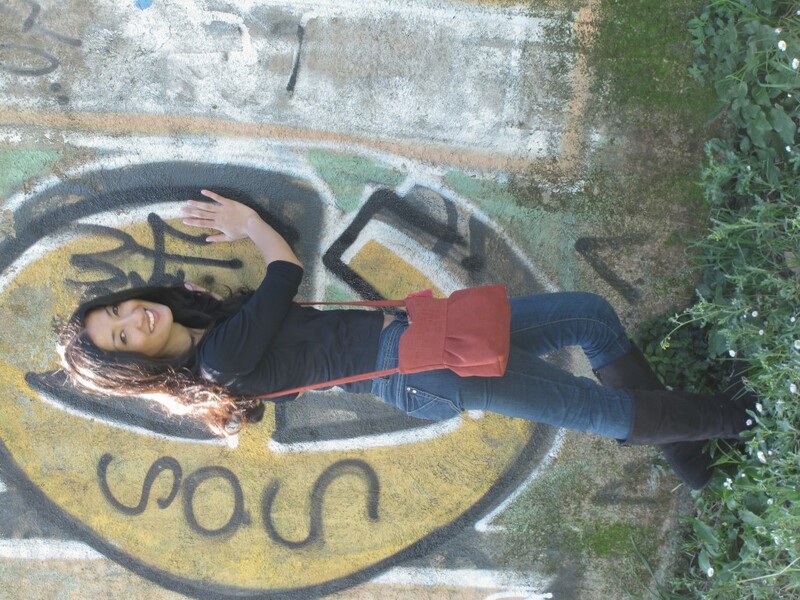 2 - Born in Japan, raised in Italy, now living in Sweden! I have been crafting since I was little. I guess the background to do something creative was there: my grandfather used to make wood sculptures. My mother can draw very well. My father collects paintings. Then I put my crafting passions aside to finish my education in International Relations and then work in the sector. But after some years, it burst out again! 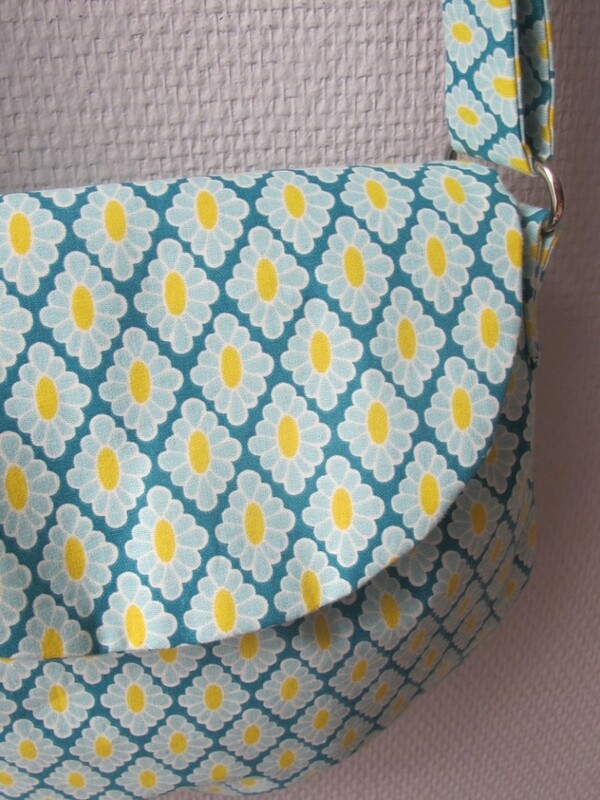 Now I am completely dedicated to making handbags. Since I grew up in Italy, I get inspiration by Italian brands. I am not much into luxury brands, so I get inspiration mainly by Italian brands which are maybe less common, but closer to what people would use in daily life. 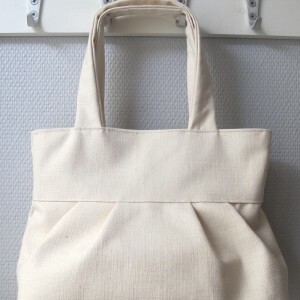 I also love to buy Japanese books for handmade bags. Japanese books about crafting are the best in the world! I have just (proudly!) 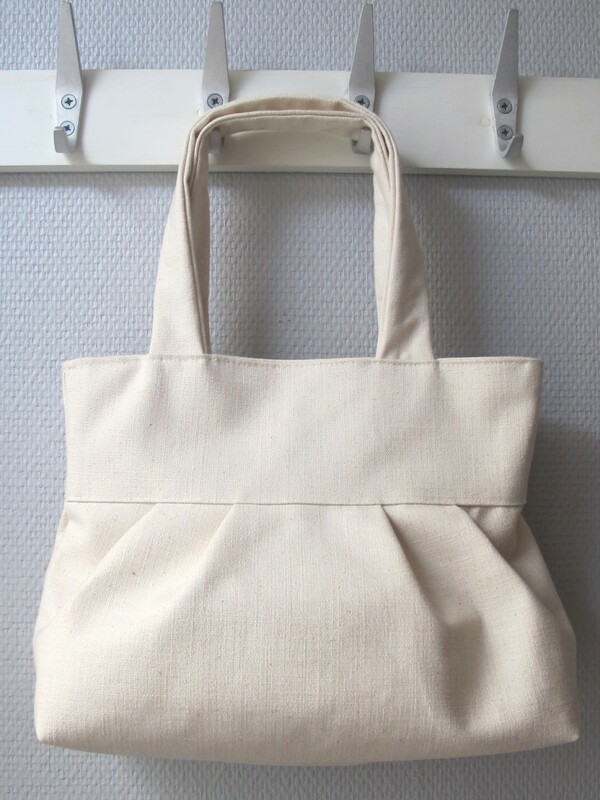 made a Facebook application which allows you to create your own bag and see a preview of it. You choose a model, select the fabrics you like and see them applied on the bag in real time! The application is accessible through my Facebook page. The reason why I made this app is that I am promoting customization as a shopping experience. I love the idea that people can choose what they really like and get a product which reflects their personality and taste. 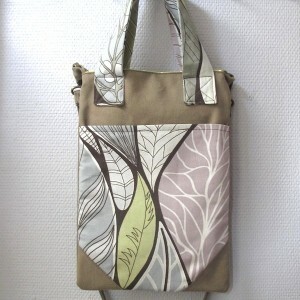 I currently sell on Etsy, but I am also promoting "Make your bag" parties. 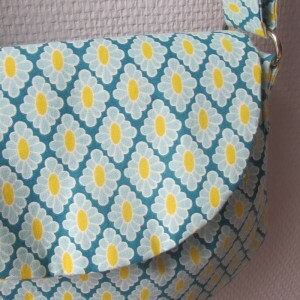 I think making handmade bags is not just fun for me, as a crafter. I think it is also in line with the shopping experience idea I am promoting. When you buy a custom made bag, the relationship with the crafter gets closer. You are choosing to have a unique product, and you will have it made only for you. Handmaking it, completes the "only for you" part.